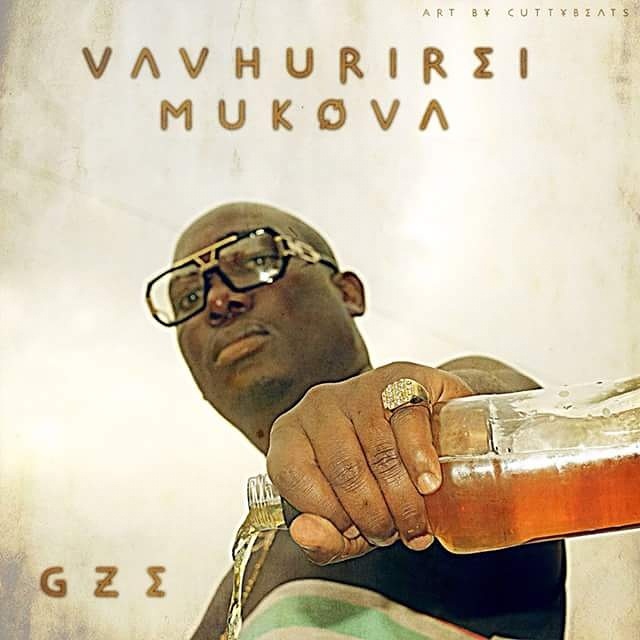 This year has been a busy one for ex trinity member Gze with an impressive work rate that has seen him drop two fire singles and a shoot a video in the process.For his latest release which was produced by McZee he enlisted the help of yesteryear's Chimurenga jingles poster child Sister Flame as he makes a toast to dearly departed homeys. Gze goes a step further to chide God for the frequency of death on his block arguing pain ain't really that necessary. He remembers trading bars with his homey and how he never thought he would be his pall bearer.While the joint is in part about death and its effects on those remaining its also a journey down memory lane on times spent,happy and not so happy,from the pain of the hustle and the trips to the pub to grab a drink to help forget the struggle at least for the night.Its also a picture of the extent of comradeship in the ghetto especially during the comeup were dudes will share the same outfit only switching the T-shirt to confuse inquisitive people who might want to put their noses in the business of Gees. He finishes off the highly emotional joint by namedropping industry peers whom he either worked with or held in high regard among them TBA,femcee Amelia and mbira star Taku Mafika who have since passed.To that list he adds legends from his hood Southerton and school mates from Dadaya.